We are a little late on this one, but wanted to give you the heads up. Luana Records have once again enlisted the talents of John Pain and Egadz for the “Sinking Swimmer II” EP. Just think heavy, hard hitting, dirty drums, mixed with analogue instrumentation and you will get a good idea of how this EP sounds. Mixing up hip hop, experimental sounds, psychedelic beats and more, limited to 120 hand numbered copies, this is a must for any dirty beats fan. Luana Records keeping up the quality as ever. Master of the beats, Telemachus is back with the new single, “Locust”. Taken from the forthcoming album, “In Morocco”, more on that very soon, the single shows a new direction in Telemachus’ sound. Mixing traditional African instrumentation with heavy 808 kicks, the single bridges the gap between hip hop, dancehall and electronica. The digital single also comes with a tasty remix from Henry Wu. Grab it now and peep the video too. Solomon Caine ha s teamed up with rapper Slim Pickens for the new project, “The Doom Brotherz”. As with his previous releases, Solomon Caine’s production is hip hop in its classic form. Mixing up soul, funk, jazz and cinematic samples to create a sound that can only really be explained as raw, underground, head nodding hip hop. Slim’s rhymes blend perfectly with the beats, staying as raw as the beats and just as funky. Made up of 14 tracks, the album works well as a whole, with no track lasting longer than 3 minutes, it is kept direct and straight to the point. No messing around here, this is raw, timeless, neck snapping hip hop. The album is available now via bandcamp, a must for all true hip hop fans. 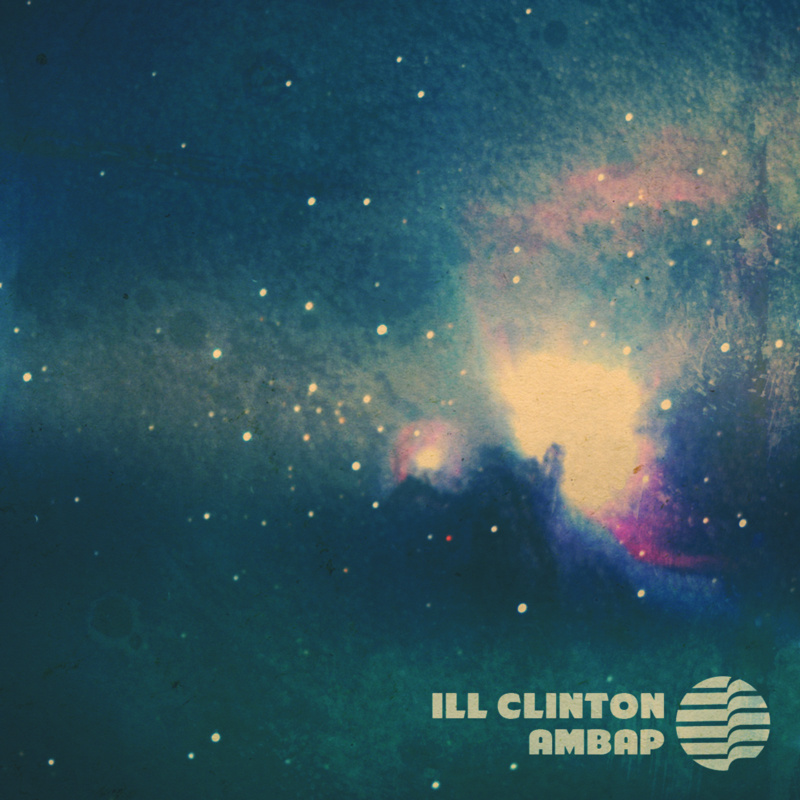 Beat producer Ill Clinton returns with a new album, “Ambap”. Mixing up downbeat electronica, crunching beats and ambient soundscapes, it makes for very pleasant and refreshing listening. A must for all beat heads. Released on limited gold cassette, vinyl style CD and digital you can grab a copy now via bandcamp. The Jazz Spastiks released their excellent, “The Product” album earlier this year, taking things back to the classic sampled based hip hop sound. Now they unleased “The Product Remixes” album. Taking the albums vocal tracks, featuring Sach, Lady Bug Mecca,Moka Only, Yesh, Apani B Fly and Count Bass D, and giving them a new twist and re-fix. Available now on CD and in conjunction with Dusty Platter, on limited black and blue vinyl 12″ available HERE. Brand new video from UK rapper Parallax, taken from the “Depth Perception” EP available now. Here & Now Records have just unleashed this steaming hot collection of rare funk and soul collated from the ATA Records faults. ATA Records was a label and studio active in the 60’s and 70’s working out of Leeds, yep that’s right, Leeds! 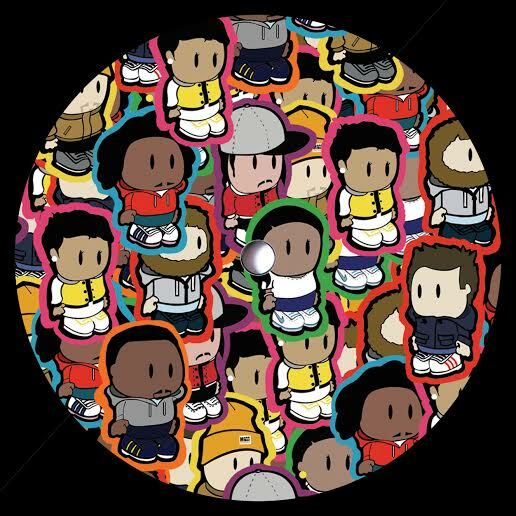 If you played me any of the 12 tracks featured on this excellent compilation, Leeds is the last place that would come to mind. As the title suggests, the album is a fantastic mix of raw funk, soul and afro music, with a hint of library music and some slightly more freaked out moments too. Some personal highlights include the sitar driven, “Thought Forms” by Ivan Von Engelberger’s Astroid, the slow slung funk of the Yorkshire Film and Television Orchestra’s “Hawshaw Philly” and both the Lamplighters tracks. Good to hear there’s still unknown classics out there, coming from the most surprising places. Grab it now on MP3, CD and of course LP!